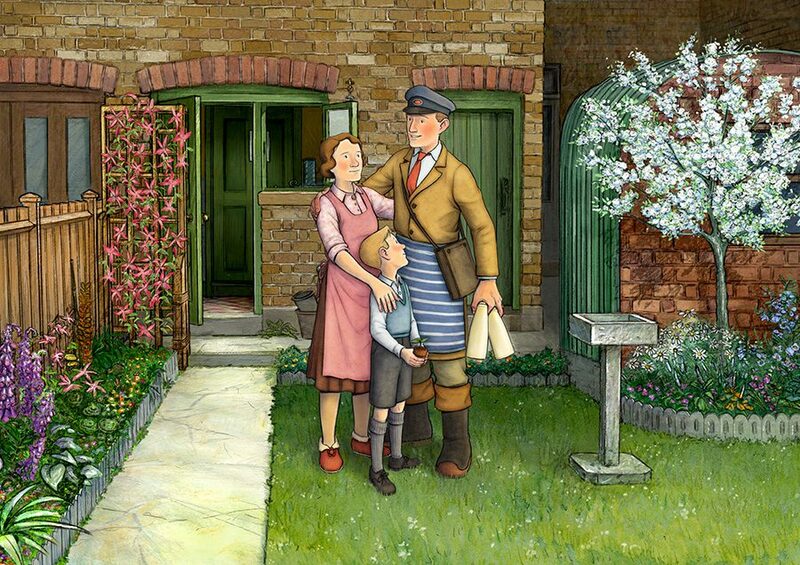 Based on the 1998 book by the acclaimed British author and illustrator, the beautifully hand-drawn, animated feature film tells the true story of Raymond’s parents – Ethel and Ernest – two ordinary Londoners living through a period of extraordinary events and immense social change. Directed by Roger Mainwood and lured by the quality of the project, the world’s finest creative talents came on board including award-winning actors Jim Broadbent, Brenda Blethyn and Luke Treadaway, as well as internationally renowned composer Carl Davis and Sir Paul McCartney, who wrote and performed a special song for the film. 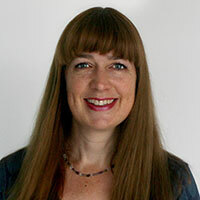 Camilla Deakin is an award-winning creative producer with a career spanning more than 25 years in the film and TV industry. After producing and directing a number of documentaries and arts programmes, Camilla joined the arts and music department of public service broadcaster Channel 4 in 1999 where she soon rose to become editor of arts & animation. In 2002 Camilla set up Lupus Films with her friend and colleague Ruth Fielding and the pair have since built the company up to become one of the UK’s foremost producers of high quality films and TV programmes for children and families. Lupus Films are known internationally for beautifully crafted animation and stylish film adaptations of classic children’s literature. Born in 1960. Director of works such as “Upon This Planet”, “Princess Arete”, “Black Lagoon”, “Mai Mai Miracle”, and “In This Corner of the World” is the latest work. 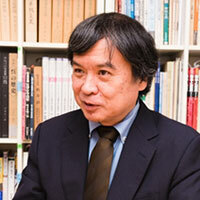 Project Professor of Nihon University (College of Art Department of Cinema). Also a member of the Japan Society of Image Arts and Sciences, and the Japan Animation Association.